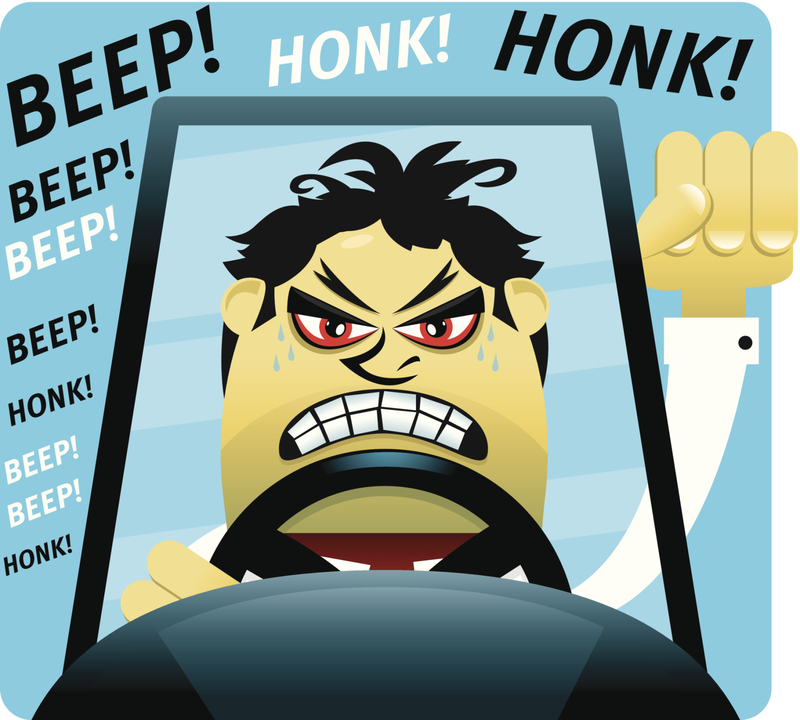 Aggressive Drivers: Have you ever had a driver mad at you and you don’t know why? Join TalkCDL for this discussion on aggressive drivers on the road. What are the rules on the road that can help you avoid these kind of drivers? TalkCDL in the segment discusses some of the laws that are made to actually help drivers get along on the road. Whether you’re a trucker or a very day car driver, this segment on TalkCDL is for you! If you have a daughter, son, grandchild or maybe just a good friend thats an aggressive driver this episode can help one to understand that if just by following the rules on the road we can have a very less stressful day or night behind the wheel of a Big Rig, Car, Mini Van or even a School Bus. While on the road we experience many different situation. For example Im merging onto a highway and I see a Semi truck coming down the highway thats “in my way” from getting into traffic. 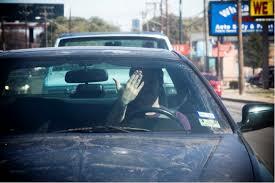 “Ill show him” says the merging driver and guns the throttle only to have no choice but to cut the Trucker off! Which of course now has created a pissed off truck driver and hopefully one that can think rationally. Another example, Im running down the interstate and I’m in the dar left lane. But I need to get to the far right lane to exit. So instead of slowing down and putting my turn signal on I aggressively start swerving in and out of traffic only to create panic and stress in everyone around me, hence in-sighting road rage! So join us as we discuss ways that can get an every day driver in trouble just by going to the grocery store for some eggs and milk. TalkCDL is an advocate to better driving on Americas Highways!